We have good price for big quantity connectors and cables,if you are interested in them,please contact us,thank you! 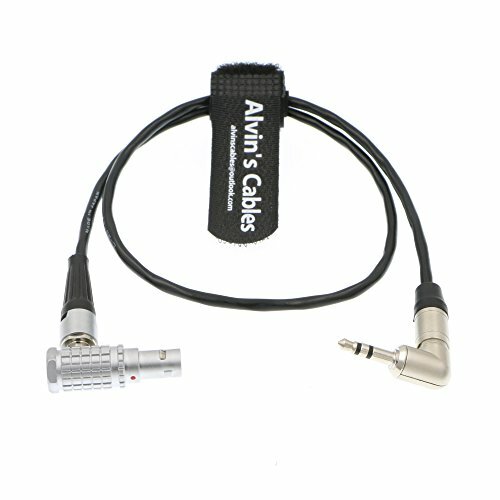 Cable to feed timecode from Tentacle Sync to ARRI Alexa or Sound Devices Recorder that uses a standard 5pin LEMO connector. If you have any questions about this product by Alvin's Cables, contact us by completing and submitting the form below. If you are looking for a specif part number, please include it with your message. Teradek Bond via Power Cable Right Angle 2 pin Lemo Male to Right Angle 2 pin Male for ARRI Alexa Camera 18"
By Studio 1 Productions, Inc.